You have an ubuntu server machine on some cloud. 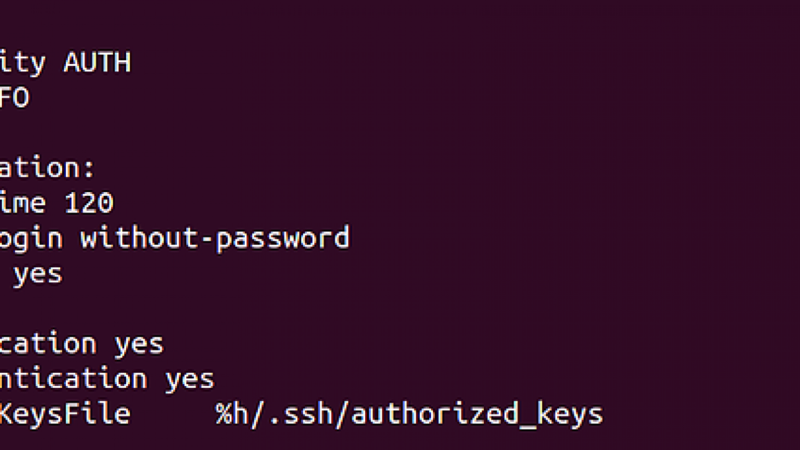 You want to ssh without being prompted for the password. You want to sudo without being prompted for the password. You need to remotely automate some tasks on that machine and you need a suitable user to do that. At the end: you need a user without a password. That is a cloud-ready user. Let’s say the username you want to create is “admin”, and that you can temporary login with another sudoers user. Please note that key #AuthorizedKeysFile can stay commented out. to come in and start working!